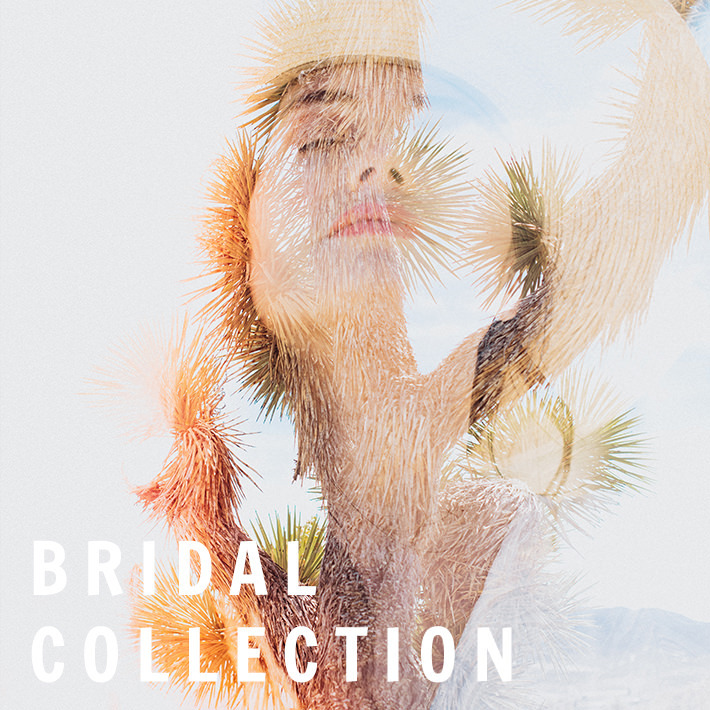 Eden Strader is a destination wedding photographer based in Salt Lake City Utah. She specializes in modern couples portraits and intimately telling the story of your love through editorial wedding images. Welcome to where romance meets modern editorial. Eden Strader couples value artistic representation of their love, and unique sessions + details that speak to their relationship. Working together, we’ll document your love in a way never seen before. Eden Strader calls Salt Lake City home, but travels worldwide to photograph modern destination weddings. Let's discuss beautifully capturing your day HERE. BOLD IMAGERY FOR THE MODERN ROMANTIC. Based in Salt Lake City but specializing in Destination Weddings across the United States, Eden Strader captures love in a way never seen before. If you’re TYING the knot and looking for light filled, colorful, and individualistic images for your big day- we’ll be an incredible fit. we cannot wait to work with you.